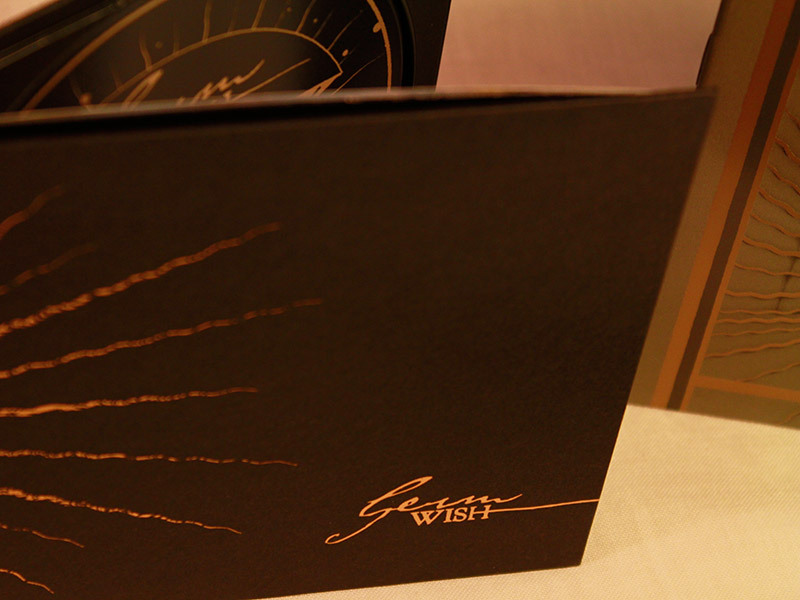 " Wish " — Artwork, illustration & layout. 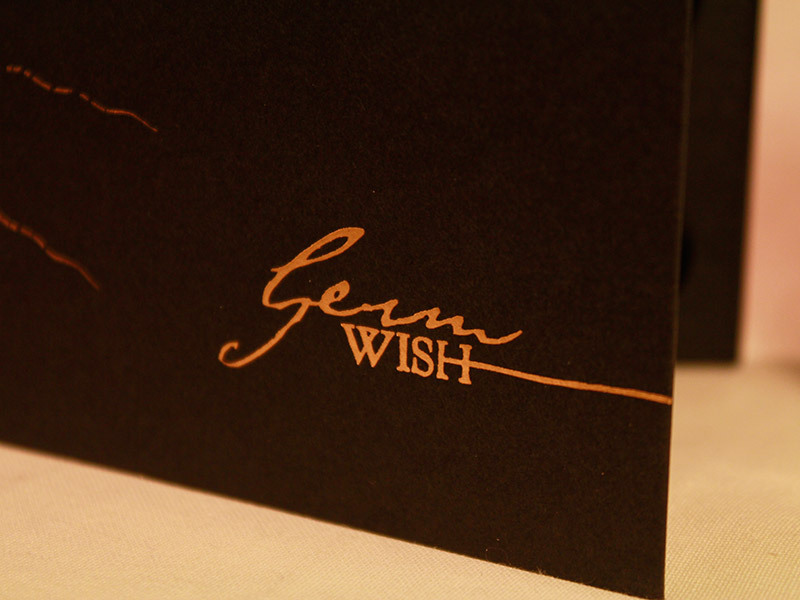 Germ is a musical project based in Australia. 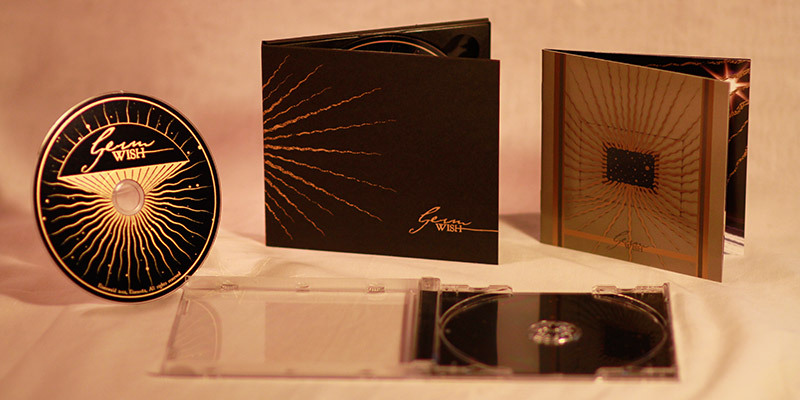 For the first album, I designed a limited gold-embossed Digibook and a regular CD edition. Both come with a 16 pages booklet. A shirt and an A5 promo flyer also come along the release.